320cts Multi Gemstone Plain Tumbles Approx 10x7 to 17x13mm, 50cm Strand. 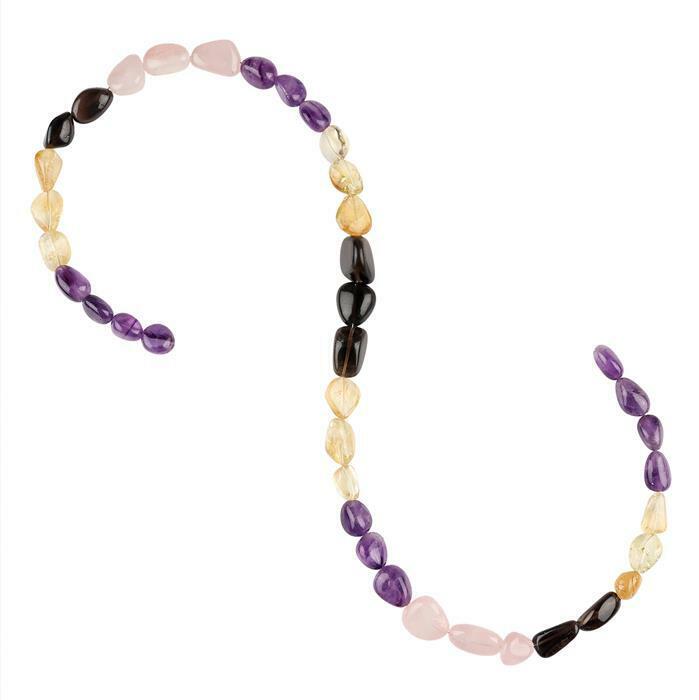 Get this fabulous strand of Multi Gemstone Plain Tumbles to create a natural and elegant look to your designs. 35cts Amethyst & Ametrine Graduated Faceted Rondelles Approx From 3x1 to 5x4mm, 28cm Strand. 55cts Ruby, Emerald & Sapphire Graduated Faceted Rondelles Approx 2x1 to 4x2mm, 40cm Strand. 198cts Multi Gemstones Plain Small Nuggets Approx 2x1 to 10x2mm, 84cm Strand. 90cts Multi Gemstones Faceted Drilled Loose Beads Assortments. 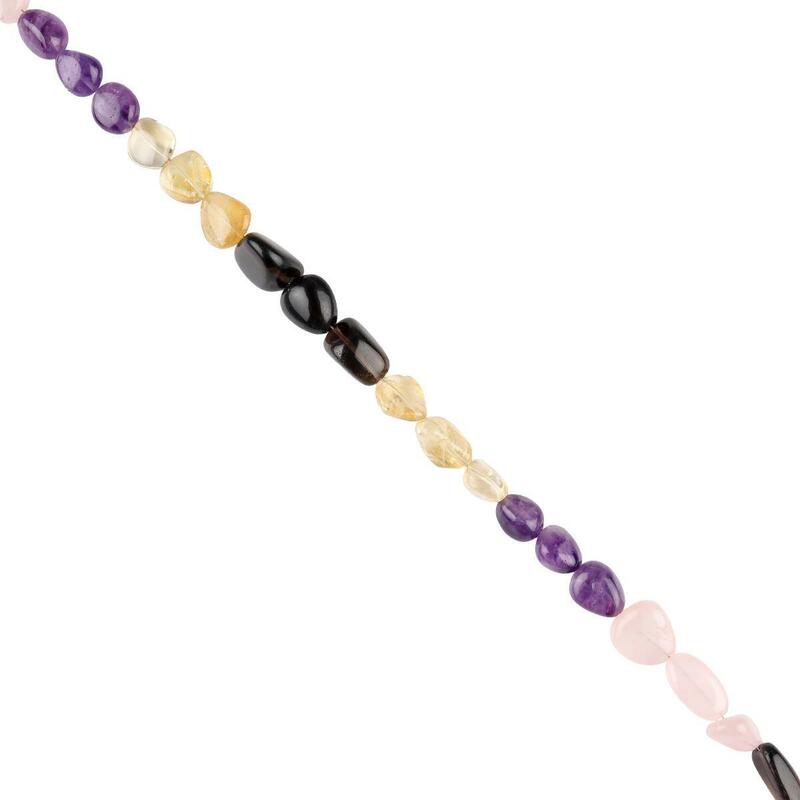 98cts Multi Gemstones Graduated Plain Rondelles Approx 7x4 to 9x5mm, 16cm Strand.